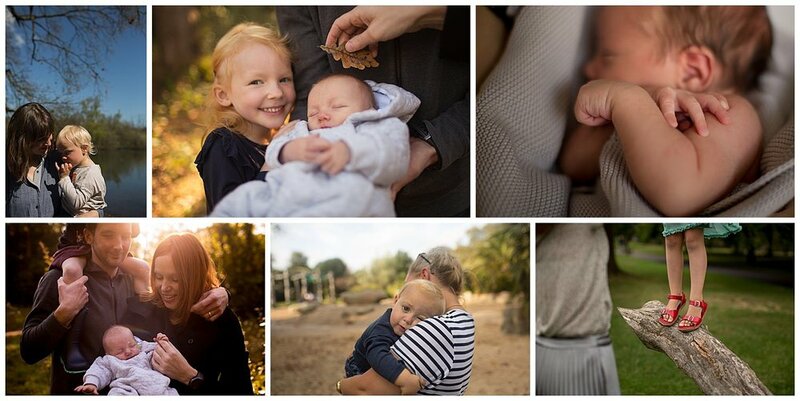 I’m so excited to share my favourite family images from 2018 in today’s blog post! 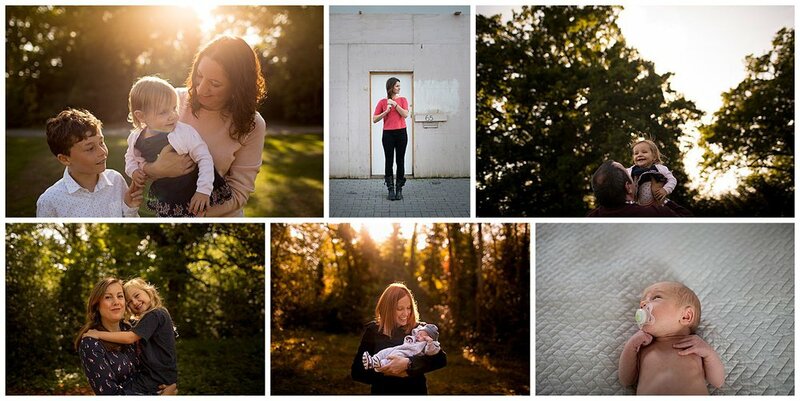 As you probably know already, I’m a huge fan of making every photography experience as natural and fun as possible, and its always so great to receive such positive feedback after every session about how easy it was to be photographed by me. This means so much to me as I’m a BONA FIDE camera-phobic so I really set about making everyone feel at ease throughout each and every session. Without a shadow of a doubt one of my favourite parts of being a photographer is making the people I work with feel confident and relaxed and being able to create a set of images they really love. 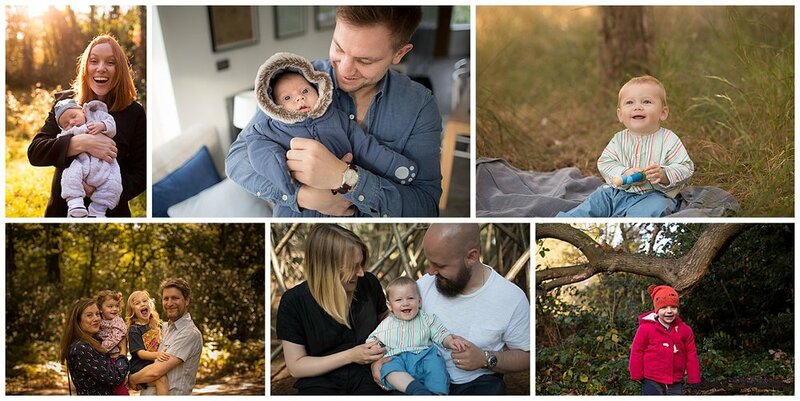 I have loved venturing all over London (aka my favourite city on earth) this year with my clients - in the midst of hectic family life it’s so nice to be able to take a break and be photographed doing what all families do best, showering each other with love and affection! I love the connection that shines through in all my sessions and how much fun we have doing them!